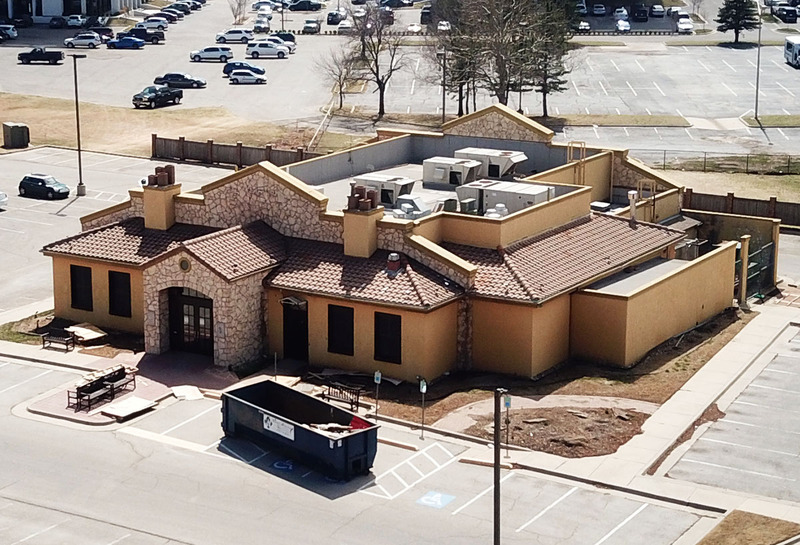 Clark recently became “National Pitmaster” for the Minnesota-based Famous Dave's chain and is helping to launch a high-quality barbecue restaurant chain, the first of which will be in Oklahoma City. 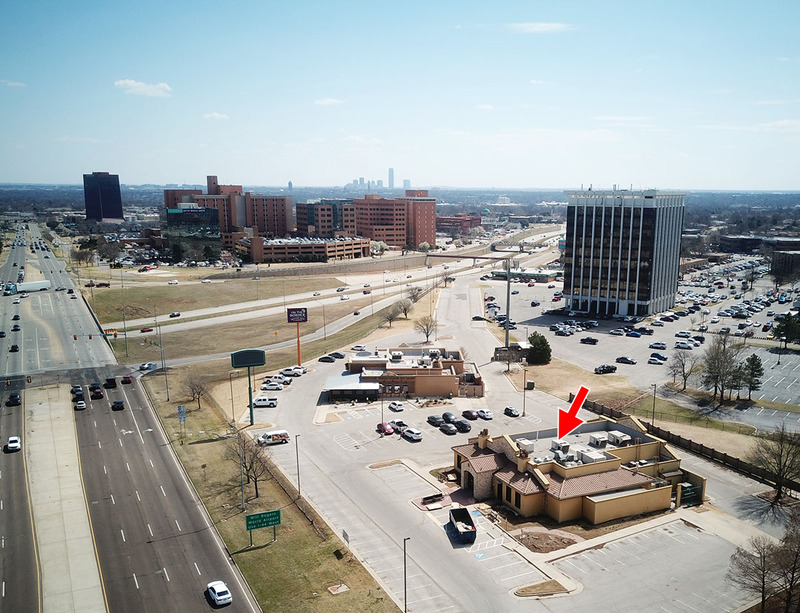 The new concept is titled Clark Crew BBQ and work has already started at the old Macaroni Grill at 3510 NW Expressway, just west of Lake Hefner Parkway near the Baptist Hospital Complex. On The Border is directly east. The huge 7,272 square foot building is getting a complete reworking and adding a large smokehouse to the northwest corner. In addition to a large dining area and kitchen, a big bar area will be located towards the rear of the space and a large covered patio will be added to the south. After a 22 year run, Oklahoma City's only Macaroni Grill closed in July of 2017. Although affiliated with Famous Dave's, Clark Crew is renowned for achieving the absolute best in barbecue quality. 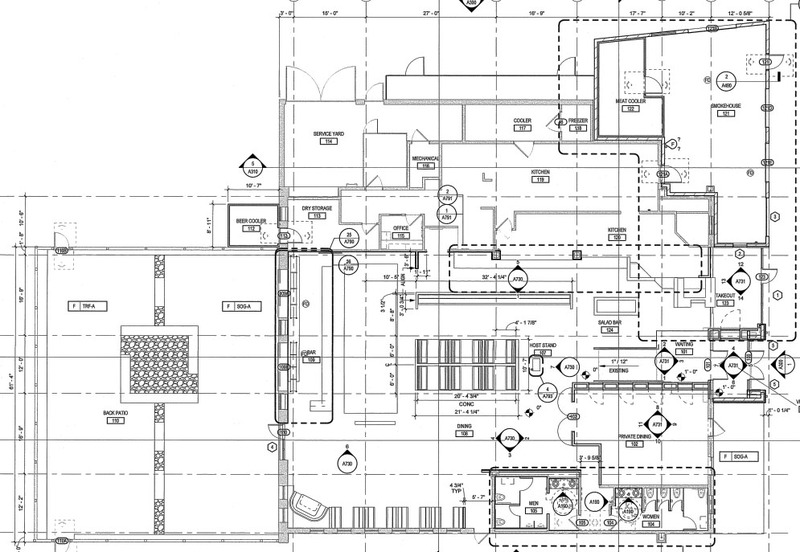 Other locations are likely to follow, but at a methodical pace to ensure high standards. Other accolades for the Clark Crew include: KCBS Team of the Year (2017 and 2015), Rib Team of the Year, and Brisket Team of the Year. Clark’s barbecue journey logged over 160,000 miles, 160 contests, 41 Grand Championship awards, 20 Reserve Grand Championships honors, and 130 top 10 finishes.